Baby # 4 is on his way. He’ll be my 3rd boy in a row, which keeps the transition of rooms from kid to kid pretty simple. But, there has been one predicament I have faced, though, while in my crazed nesting phase this past month. 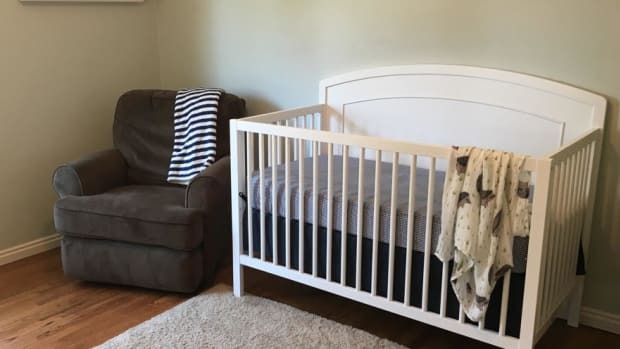 I have 1 crib, and will soon have 2 crib-sleeping kids.